“From its very beginning the Arnoldus Family has been facing and responding to the serious social problems of the times. In this tradition, we have continued working on the social issues. Living in the present world, where people are suffering from so many different and complex social problems, we felt that our response needed to be embedded more than ever in JPIC. 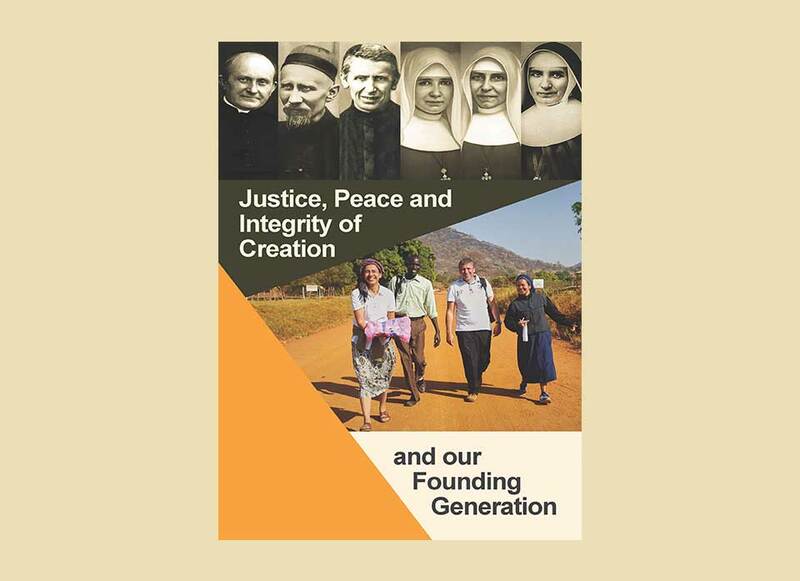 The booklet has two major objectives: First, it seeks to introduce the readers to the historical and social context of the Founding Generation; second it studies the way our Founding Generation, as represented mainly by the Founder, Saint Arnold Janssen, responded in word and deed to that social context.